« Pink is the new ??? 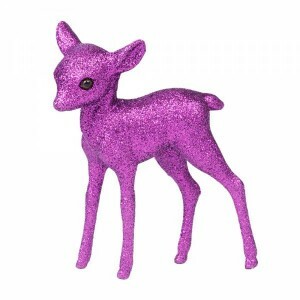 As cute as Bambi, but festive, glittery and PINK! I could see this on the dashboard of your pink motor. 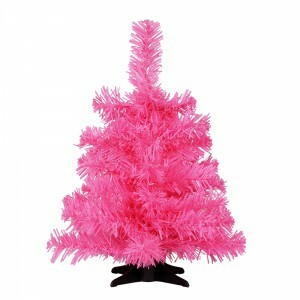 And of course, you’ll need a pink tree to hang your decorations on! This cute little foot-high beauty is perfect in every way. 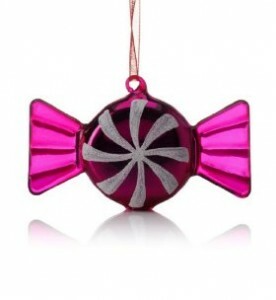 Hopefully I’ve given you some pink inspiration for this Christmas. I’ll certainly be embracing the pinkness more over the festive season – in fact, I’m keeping my eyes peeled in the pre- and post-Christmas sales… Merry Pinkmas, everyone! 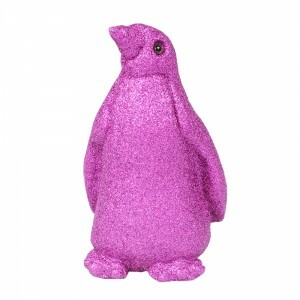 This pink car post was added on Sunday, December 18th, 2011 at 11:51 am, filed under Seasonal Pink Cars. You can leave a response, or trackback from your own site.